Picon is a Trade Association dedicated to the promotion and ongoing development of UK manufacturers and suppliers to the printing, publishing, papermaking and paper converting industries. Picon's long association with the industry has enabled it to develop into a leading, forward thinking business organisation that aims to meet the needs of its members. From multi-nationals to SMEs, the growth and complexity of the membership continues to reflect the evolution and diversity of this sector, where the products and services provided are shaping the future direction of the global graphic communications industry. 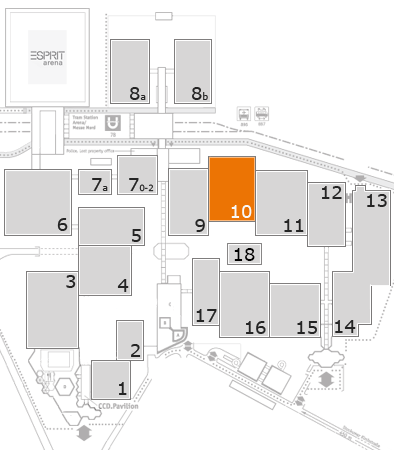 Picon has Pavilions in Halls 3, 10, 12 and 16. The Picon Business Lounge is in Hall 10.